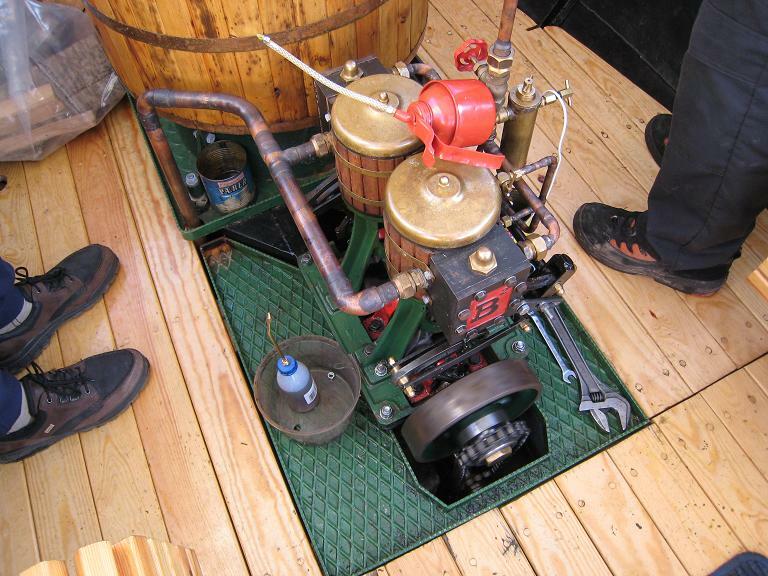 3.62" + 3.62" x 3.23"
Have followed Your home page for some years now and Im one of those who constantly looking for new links and new sites for updating my brain with all kinds of stuff when it comes to live steam engines! The reason for sending You a mail is- maybe You know something about this type of hull? 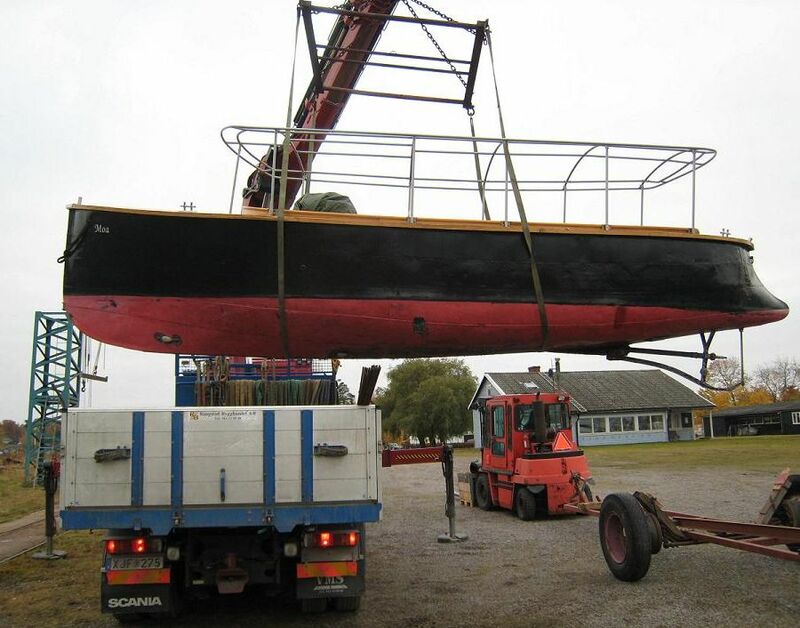 One friend of mine and I started for some years ago a club for steam freaks and looked for many months for a good and antique steam hull-at last we found what we think is rather unique-a ducktail hull made early 1900's or maybe earlier. Plating made from iron-steel, riveted on steel beams and partly repaired in bottom at the time we bought the hull/boat. 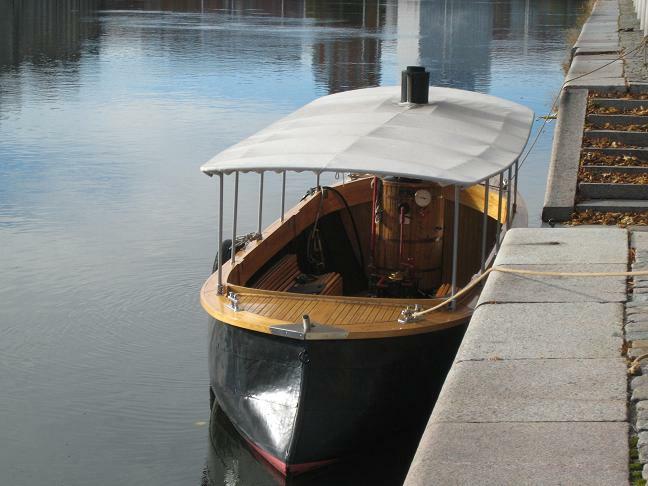 Now 4 years later we have started to make short trips on our river here in my home town and the pulic have really enjoyed the boat on the waterfront. I'm interested in all sorts of history (if You have anything) or if You ever seen any boat with this shape in Germany or elsewhere in Europe. I hope You can give me some clue where to look further maybe?